Nowadays, business depends on technology and quality of the internet connection. Imagine yourself negotiating with the potential partner on Microsoft Teams, and the conversation is not clear because of your slow computer performance. You’re not making a good impression, even though you’ve had a great business offer. Many professions involve installation of certain apps or programs that require a lot of disc space, powerful processor and energy. So, when buying a laptop for business purposes, look for durable laptops, the ones with long battery life, strong performance and components that will make your business run flawlessly. Here is the list that might help you find the best laptop for business – you’ll see these 5 laptops’ specifications, advantages, limitations, price and the business they’re suitable for. Dell is one of the leading companies when it comes to producing high-quality laptops. 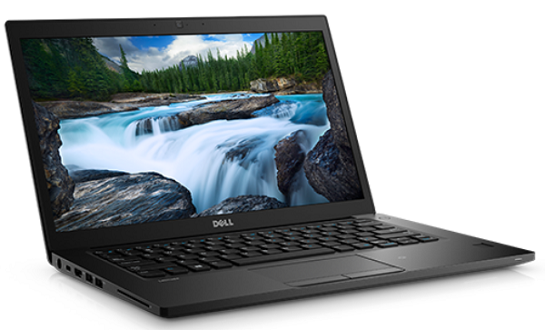 Yet, Dell's best business laptop in 2019 is Dell Latitude 7840 i7-7600U. New Intel Dual Core i7 processor provides an incredible performance of up to 3.9 GHz and Windows 10 Professional OS makes it suitable for every businessperson in the world. • Touch screen – with 14” touch screen, it’s easier to work with photos, videos or multimedia presentations. • Top-notch security – Dell's new model comes with an integrated fingerprint scanner which unlocks the laptop in a couple of seconds and provides more protection to the user. • Lightweight and practical – most business people carry the laptop anywhere they go – so, it needs to be light. This Dell business laptop weighs only 3.34 pounds, and it's practical for taking it to the meetings, seminars or lectures. • Long battery life – the battery capacity is 60Wh, and it can run up to 11 hours, which is pretty good. • No full-sized SD card slot – this would save the photographers’ life. Instead of connecting the camera and laptop via USB cable, they would just insert the card into the slot. • Processor-integrated graphics – performance is decent enough, but it’s limited when it comes to heavy 3D loads. So, it’s not suitable for people whose professions require 3D modeling or sophisticated graphic design. • Noise – even when the background processes are active, and you’re not using it, it produces high-pitched noise which can be quite annoying. Bottom line: If you’re searching for a good-looking and strong machine, then Dell Latitude 7840 i7 7600U is the right choice for you. It’s light and touch-screen optimized which makes it suitable for teachers or marketing people who use it for making presentations or any multimedia content. Gorgeous design, excellent typing experience, long battery life, and epic HDR screen – is it possible to find all that in a single laptop? 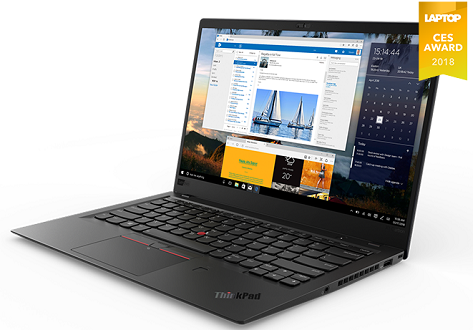 Yes – try Lenovo ThinkPad X1 Carbon 6th Gen.
It’s light and portable and provides so far unseen performance with 8th Gen Intel Quad Core i5 processor. • Thunderbolt 3 connection – it’s unusual to see that this thin machine has a rich selection of ports; you can find even two Thunderbolt 3 ports which can be used for fast charging and connecting two 4K displays simultaneously. • “ThinkShutter” – many business people fear that they might be spied via webcams; Lenovo business laptop contains a physical shutter which you can pull to cover the webcam while using the laptop – so, there’s no way that hacker could take pictures of you. • Comfortable and responsive keyboard – that’s the heaven for the writers! Lenovo keyboard provides faster typing and the red track point between the letters G and H makes sure you write without moving hands every time you need a mouse or trackpad. • Epic High Dynamic Range screen– when it comes to screen performance, HDR brings bright colors, high saturation and image sharpness that provide an incredible visual experience. • No Ethernet port – wireless connection can be weak sometimes, especially when you're in the hotel or any public place. Ethernet port can save your life when you can find a wired router, and it's a pity that Lenovo ThinkPad X1 lacks that port. • Poor webcam performance – webcam produces a blurry image. • Anemic sound – the speakers on this laptop are below average, and the sound goes directly to the desk or to any other surface where the computer is. 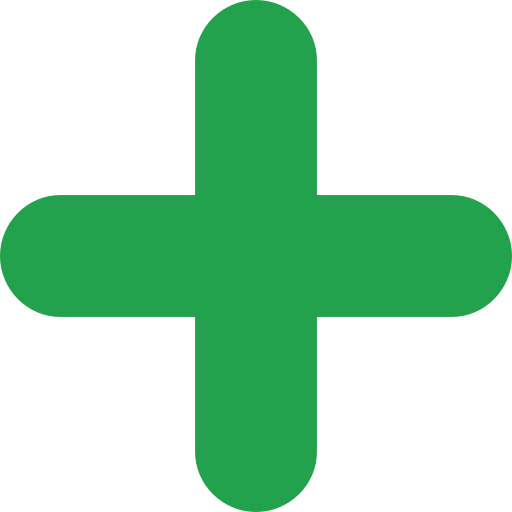 That makes the sound anemic and dull. Bottom line: Coming with 16GB of RAM and 512GB of disc space, Lenovo ThinkPad X1 Carbon 6th Gen brings all essential components in a small package. It's convenient for writers or even gamers; speaking of that, this laptop showed an incredible gaming performance despite its integrated graphics card – who says that business laptop can't serve for entertainment? This marvelous machine provides both laptop and tablet mode. Asus ZenBook Flip S UX370 is a flexible and small laptop which is convenient for all uses – from watching videos and surfing the internet to installing sophisticated software. Its disc space of up to 1TB and 16 GB of RAM brings an outstanding experience for every business sphere. • Easy switch from laptop to tablet – you want to work directly from the sofa? No prob – just flip the laptop as if you’re closing the book and switch to tablet mode. And don’t worry about the keyboard – the system automatically disables it when you accept the tablet mode. • Convenient for graphic designers – this Asus business laptop is especially suitable for graphic designers or artists in general. It allows them to draw in any supported app using the digital Asus pen. 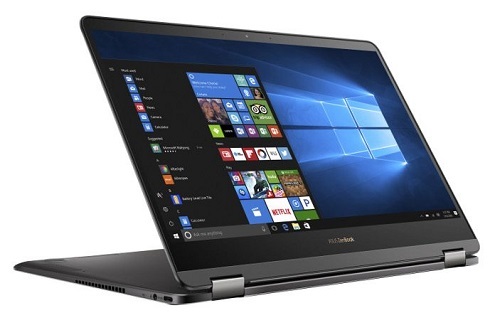 • “Windows Hello” – this laptop includes the scanner which is connected to Windows Hello allowing you to unlock your device with a fingerprint. Say goodbye to the password typing. • Incredible design – if you want your laptop to look sophisticated and luxurious, look for this one. It comes in two colors – royal blue and ash gray, and both bring a dose of elegance to your business. • Poor battery life – unfortunately, this laptop’s battery is not so powerful. It can last about 6 hours, which is not so business-friendly. • Not enough ports – Asus is famous for its small number of ports. This model has only two USB 3.1 Type-C slots, and it would be better if it had at least two more. • Easy to smudge – if you’re using the tablet mode, prepare a cloth and a lot of patience – this device smudges easily and it can prevent you from working. Bottom line: Experience the advantages of outstandingly designed Asus ZenBook Flip S UX370 – it’s light and easy to carry, but it’s also powerful enough to deliver the best performance for demanding apps. So, this could be the best laptop for business and personal use. Instead of buying both laptop and tablet, have a look at this two-in-one HP Chromebook X2 machine which will suit your small business. 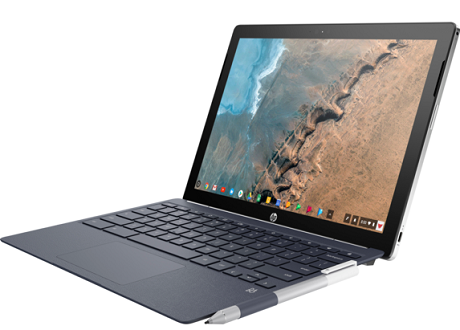 It's a part of the special HP Chromebook series which comes with Chrome OS, and it's the first detachable device in a Chromebook tech world. • Detachable and easy to use – this device is literally 2 in 1 – when you want to use it as a tablet, you just detach the screen from the keyboard, and it feels like you’re using real Android tablet. It also comes with the HP Active pen which makes you use the tablet mode easier. • Outstanding lap-typing experience – everybody enjoys typing while sitting in the armchair or hammock. It could be uncomfortable sometimes, but this HP business laptop provides comfort because of its flat and smooth surface. • Excellent cameras – this device includes 2 cameras; one is like the standard webcam, and it's got 5 megapixels while the back one’s got even 13 megapixels. Unlike standard laptops which mostly provide poor camera capabilities, this one delivers complete visibility. • Chrome OS – it's not so usual to see Chrome OS on laptop devices. However, on smaller devices like this one, Chrome OS provides excellent performance, runs Android apps flawlessly (which is essential for tablet mode), it's got tight integration with many Google services, and it's got improved offline features. • Wobbly screen – even though this HP model is absolutely stable, the screen is a bit wobbly when you use it in the laptop mode, and you feel like it’s about to detach anytime. • Intel Core m3 CPU performance is not the best – Chromebook X2 comes with 4GB of RAM and gives a decent performance, but it’s not suitable for more demanding programs. Bottom line: HP Chromebook X2 is an innovative and unique device which is the best laptop for small business and everyday use. It provides decent performance, it allows you to use it as a laptop or tablet, and the Chrome OS gives you a new experience in surfing the internet. It’s especially convenient for PRs or someone who needs a tablet and a pen all the time. Not everyone is a fan of Windows OS – so, meet Apple 15-inch MacBook Pro which comes with the new MacOS Mojave bringing the best performance you can imagine. The newest Intel Core i9, 32 GB of RAM and SSD storage of up to 4TB make you step into the world you haven’t seen before! 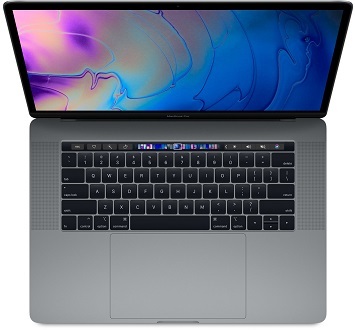 • Superfast CPU performance – Apple 15-inch MacBook Pro is among the fastest laptops in the world. You can open plenty of tabs, run a 4K video and type the text at the same time, without a single interruption or bug. • Improved keyboard– now you can type even faster – the manufacturers put the membrane underneath each button which makes them easier to press and prevents them from sticking. • “Hey, Siri” – you like to talk to Siri on your iPhone, right? Now you can do that on the Mac as well. New T2 chip allows you to activate Siri with your voice and ask her to play a song, open an e-mail or to switch to the Night mode. • Windows OS compatibility – if you’d rather use Windows OS, don’t worry – Apple MacBook Pro allows you to run Microsoft Office, JPEG, MP3 or PDF on your Mac, and you can even install Windows OS. • No Type-A style USB 3.0 devices port – unfortunately for those who use “ordinary” USB devices, Apple MacBook Pro only comes with four Thunderbolt 3 ports. That’s good, but it still lacks the port that most people use. • Not impressive gaming performance – when you see Core i9 and AMD Radeon Graphics, you’ll probably think of the games you’ll install. Well, the test showed that MacBook Pro didn’t score the best results when it comes to gaming. 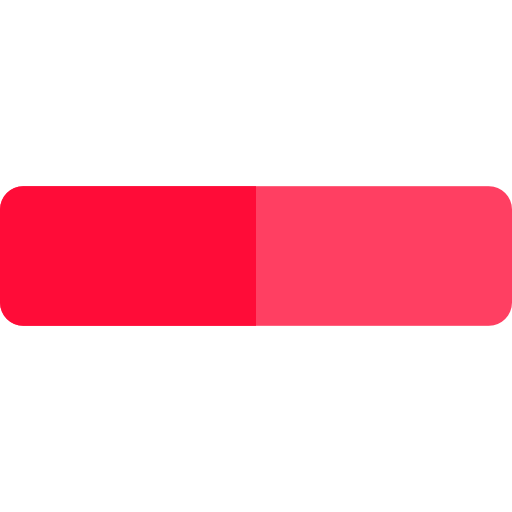 • It runs warm – it runs a little warm when you use multiple apps. That’s not surprising speaking of its thinness and lightness. Bottom line: A marvelous design of Apple 15-inch MacBook Pro is probably the reason why most people want it. However, it's extremely suitable for video editors since it converted a 4K movie to 1080p in 10 minutes! It's pricey ($3.199), though, but the performance it gives is long-lasting which makes it the best work laptop! Your business needs to be up to date with the new technologies – your PC or Mac need to run flawlessly providing you with the best performance. Even though you choose the best business laptop, you can experience sudden crashes or slowness that prevent you from doing your job – what to do then? Secure Networks ITC provides outstanding desktop support which is specially made for small and medium-sized businesses of all branches. No matter how serious the problem is, San Diego IT Support will give its best to solve it, offering operating system installation and updates, app maintenance, and optimization, cybersecurity and IT consulting, on-site or remotely. By developing the partnership with sophisticated computer companies like Dell and Lenovo, we offer the best prices for the next server, switch, router, desktop or software purchase. Say goodbye to low performance and crashes – contact Secure Networks ITC now and make your laptop be the best laptop for work!